Our family is not one to celebrate Santa at Christmas time. Instead we focus on things that are real during the holiday season. Sunshine loves Christmas trees. It only seemed natural to put together these Christmas Tree Activities for Tots and Preschoolers with free printables. She had so much fun with them! Here's what she's been working on! 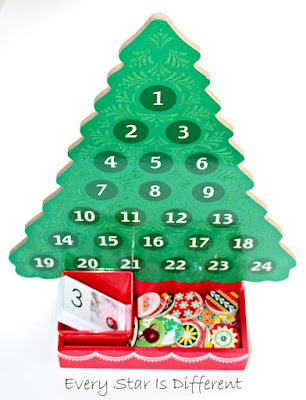 Sunshine thoroughly enjoys counting down the days until Christmas using her Melissa and Doug Countdown to Christmas Wooden Advent Calendar, but she's constantly wanting to play with it. 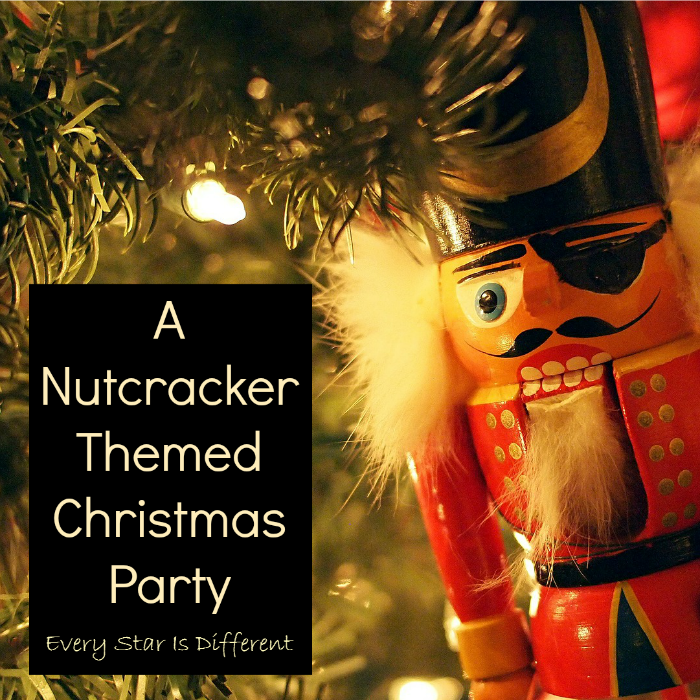 This activity was created to encourage just that. Sunshine is working on her numbers, learning their names and how to identify them. In this activity she pulls a card from the pile and identifies the number. Once she has done this she grabs an ornament and places it on the matching number on the tree. She continues this until all of the numbers are covered by ornaments. 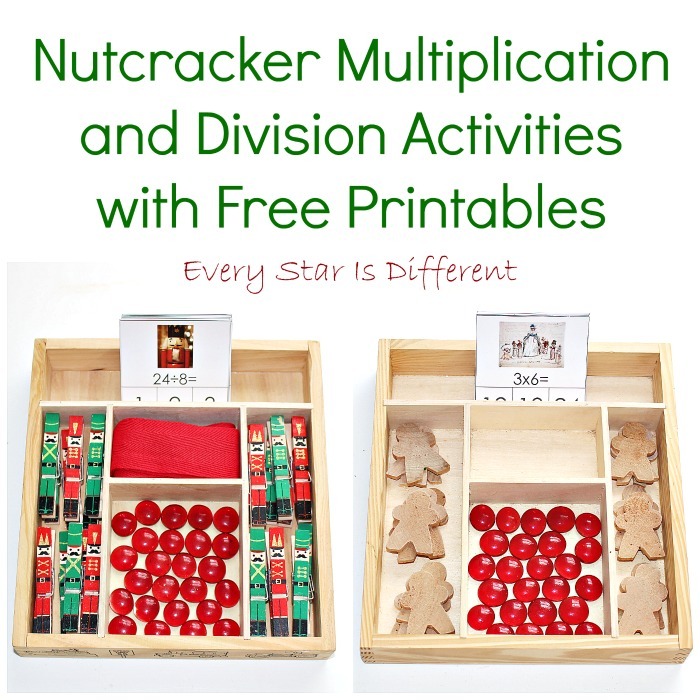 Source: I created this free printable for this activity as part of my Christmas Tree Unit Printable Pack 1. This is a subscriber's only freebie. For your copy, click on the "Subscribe to our Weekly Newsletter" link at the bottom of this post. Sunshine enjoys addition. She finds it challenging and very entertaining. 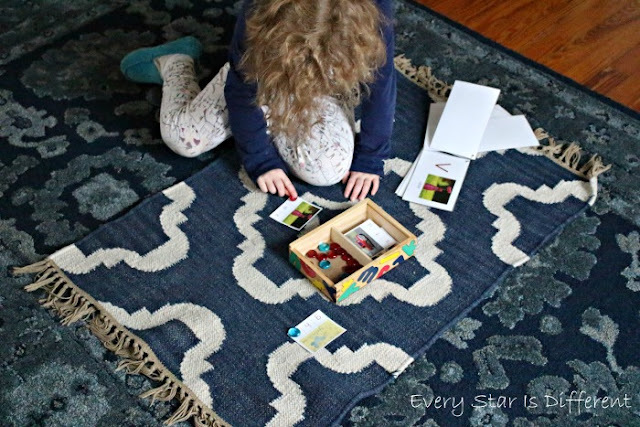 In this activity she is adding felt Christmas tree table scatter that I found at our local dollar store. 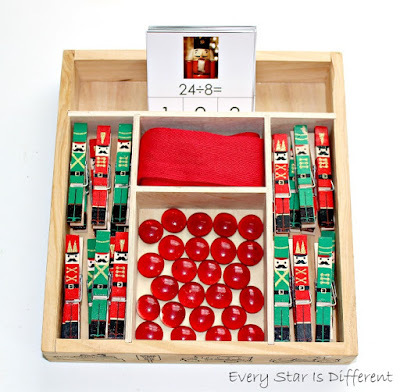 Once she has solved the equation she uses the red glass beads to mark the answer on the clip cards. Sunshine is working hard to improve her hand-eye coordination. This tonging activity has been very beneficial. 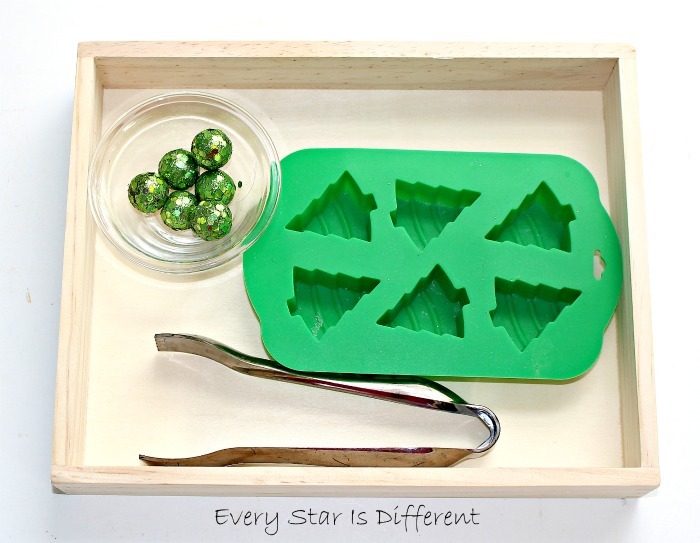 She picks up one of the foam balls with the tongs and transfers it into one of the Christmas tree ice cube slots. I saved my favorite activity for last. It's not secret that Sunshine loves botany. Why not create a Christmas themed botany activity just for her? 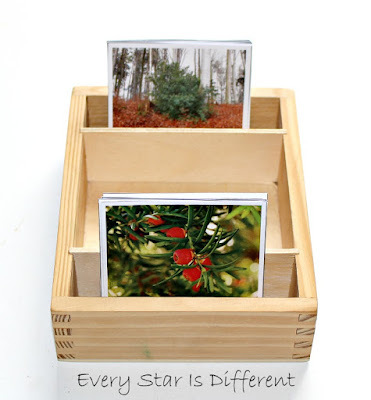 This match up activity includes pictures of the Christmas plants from far away, and then pictures of the plants up close. Sunshine loves to match them and comment on all of their names. 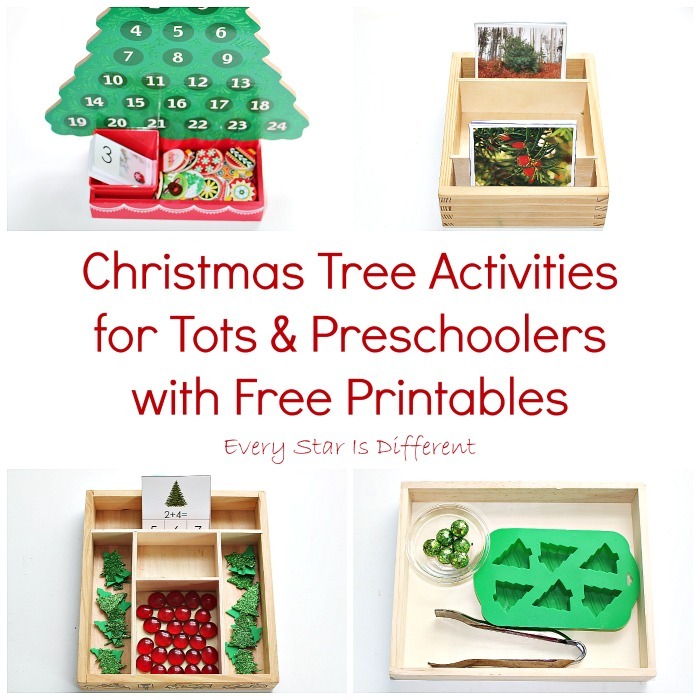 There are so many fabulous ways to use Christmas trees in learning activities during the holiday season. They are versatile and are common to both spiritual and secular celebrations. Best of all they are living things and encourage so many sensory experiences. For those interested in the free printables mentioned above, be sure to subscribe to our weekly newsletter. You will receive a thank you message. This includes a link to our Subscriber's Only Freebies page along with the password that will grant you access to the page. 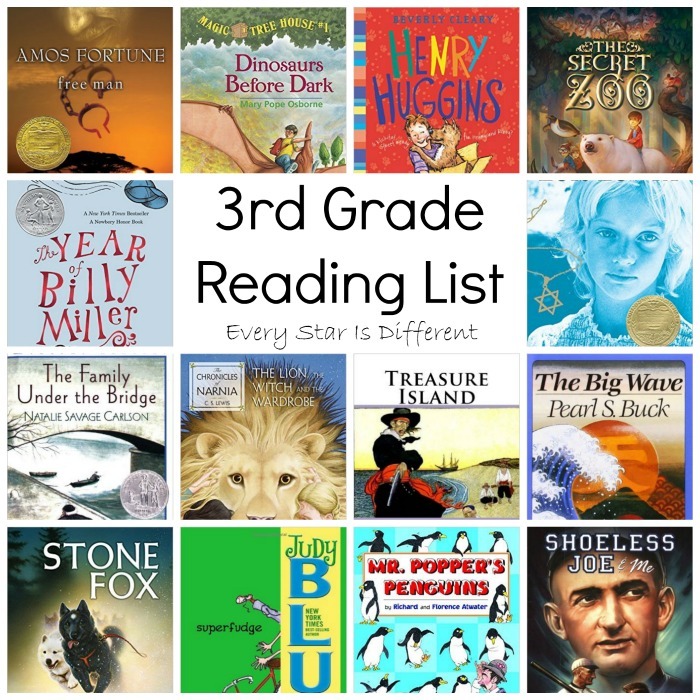 At the beginning of each new school year we give our kiddos reading lists that have been hand-picked by my husband and I to encourage a love of reading and aid in the learning process. 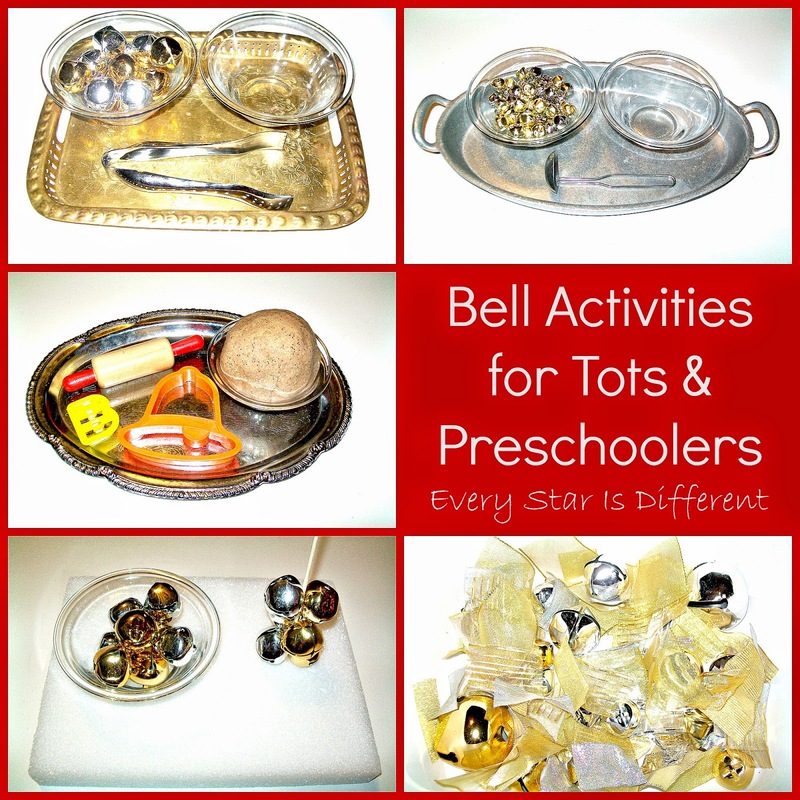 We take into consideration each kiddos' interests and abilities to ensure success. Bulldozer's reading list this year is one of my favorites. We included books from series we have read aloud that he can continue on his own. Bulldozer loves comedy and so you'll find a few funny choices here. He also loves adventure, especially if it includes a natural disaster. 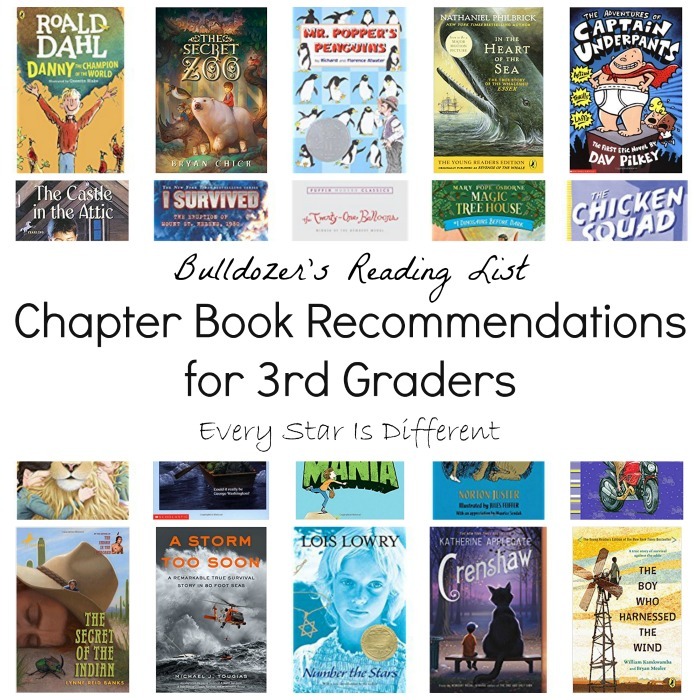 If you have 3rd graders with similar interests, these chapter book recommendations are for you. The books are in no particular order. 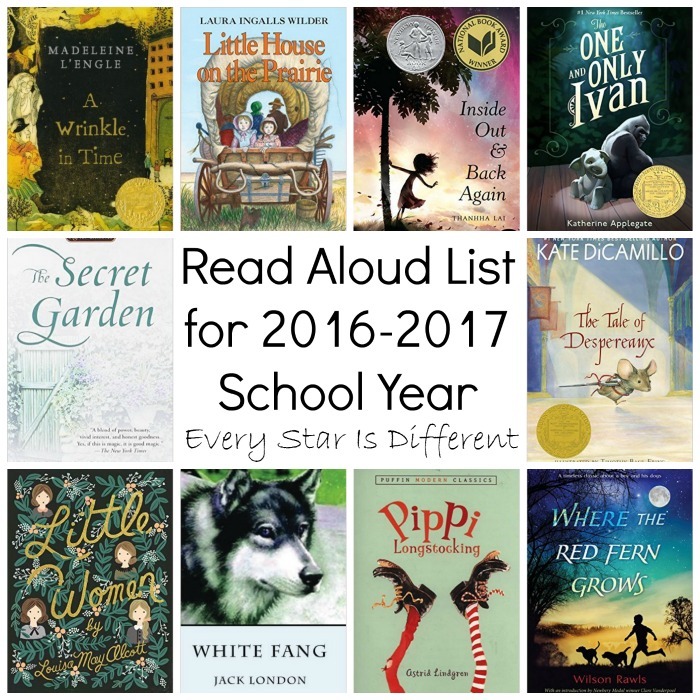 Bulldozer will be required to read twelve out of twenty books by the end of the school year. If he finishes twelve and would like to read more he is always welcome. He will also complete a book report about each book. To ensure the kiddos are provided time to read we have "rest and reading time" every afternoon after lunch. The kiddos all go to their rooms for an hour. They can choose to take a nap or read silently. Sunshine almost always takes a nap but the other kids love to read. Here is Bulldozer's reading list for this year! 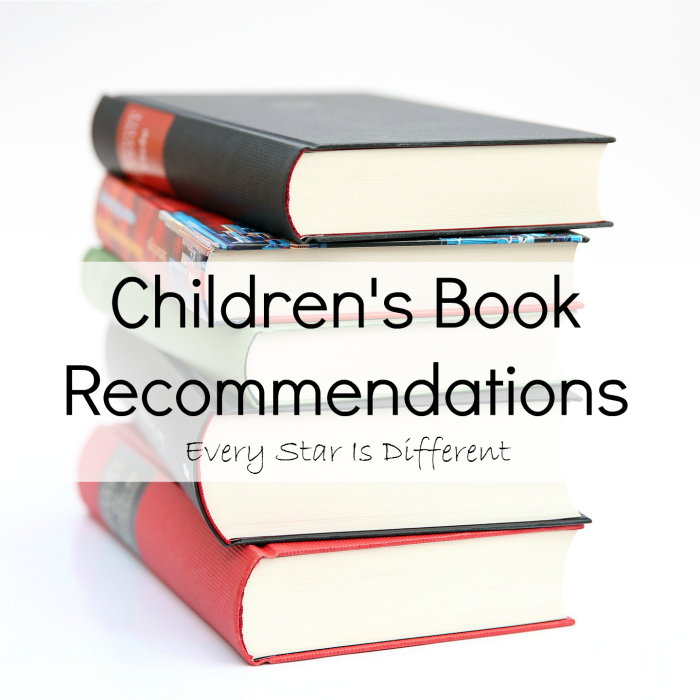 I absolutely love watching the kiddos become completely absorbed in their reading lists. They are constantly begging for more and reading every chance they get! 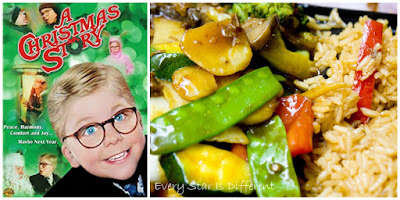 It is so much fun to study how others celebrate Christmas around the world. 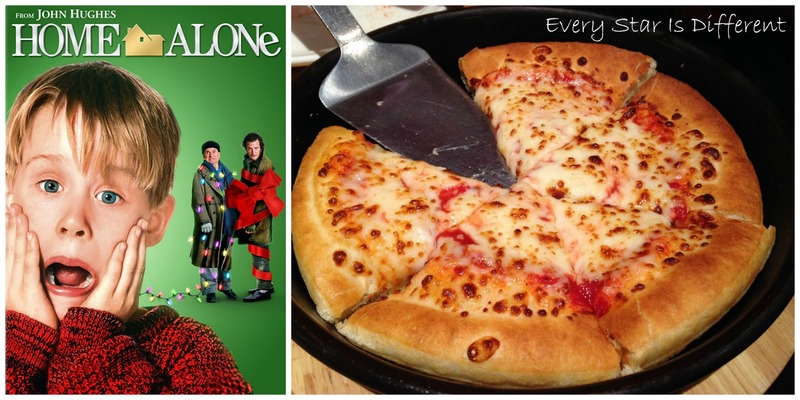 Last year we focused on how people of Europe celebrated the holidays. 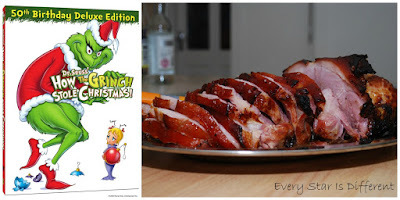 I'm so excited to finally share all that we did as well as our FREE Christmas in Europe Printable Pack. 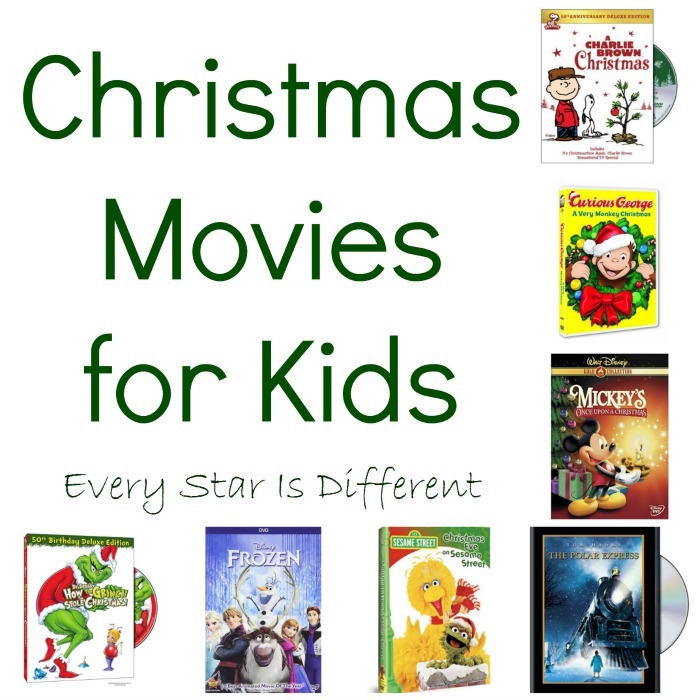 During our Christmas in Europe Unit we studied the history of how Christmas came to be what it is today. 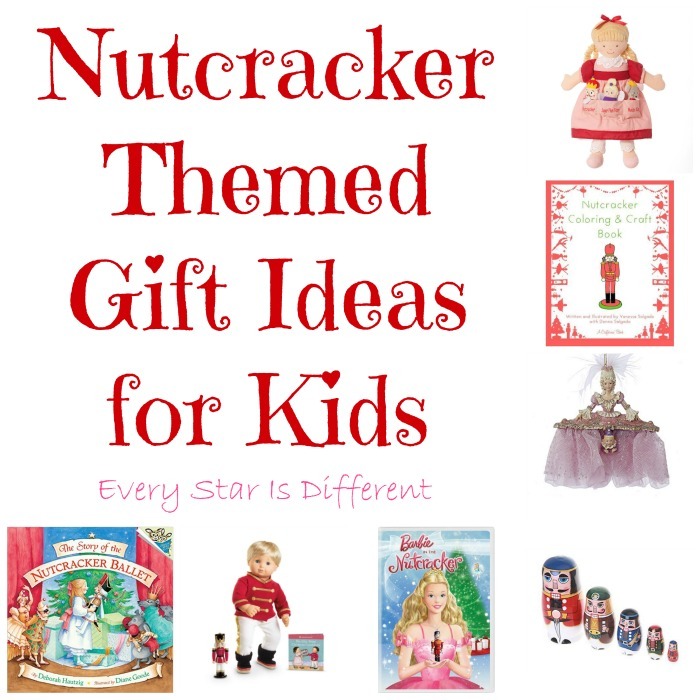 The kiddos learned about various Christmas figures and their origins. A new found love and understanding of holiday plants was formed. 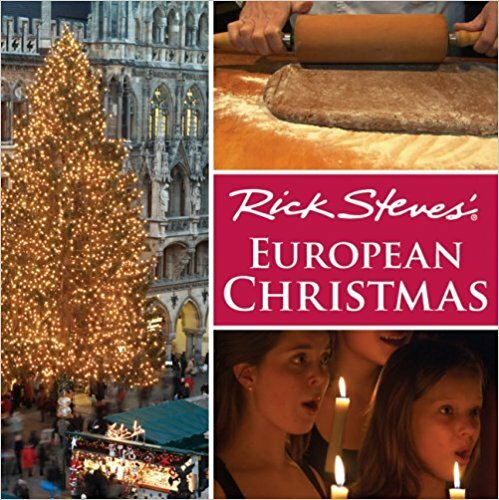 And oh did we love learning about all of the celebrations and holiday treats of Europe! 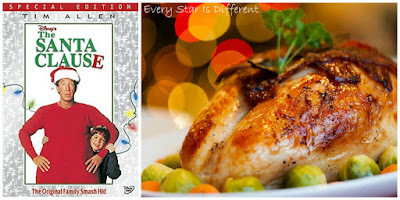 Our unit was inspired by the book, Rick Steve's European Christmas. If you're planning to study Christmas celebrations in Europe, this is the perfect resource. We read it aloud as a family, and loved the emphasis the book placed on several different European countries. 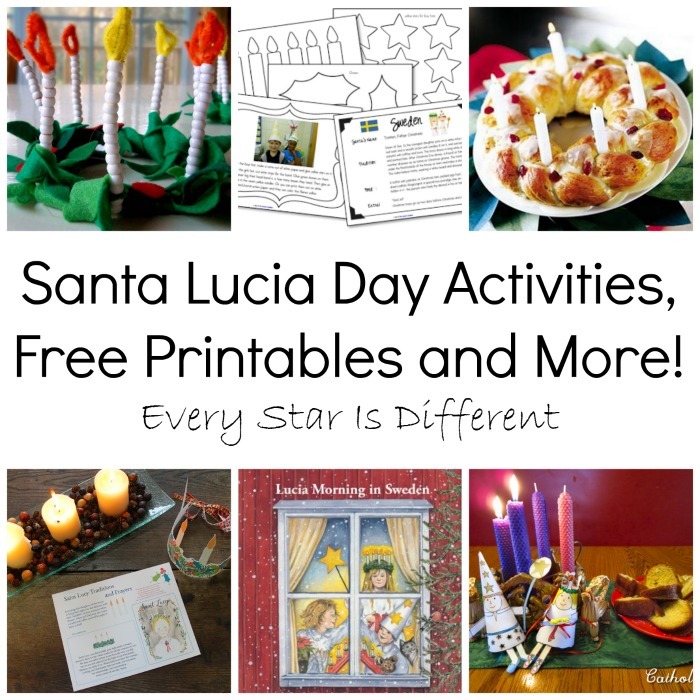 The kiddos thoroughly enjoyed learning about all of the Santa-like figures celebrated in various parts of Europe. It was amazing to watch their views and worlds expand beyond Santa Claus as we know him in the United States. The cards for this activity are matching cards. One card has an image of the figure. The other card explains who the figure is, where he/she is celebrated, etc. Bulldozer and Princess used these cards to play memory for weeks. They loved discussing the figures and countries. 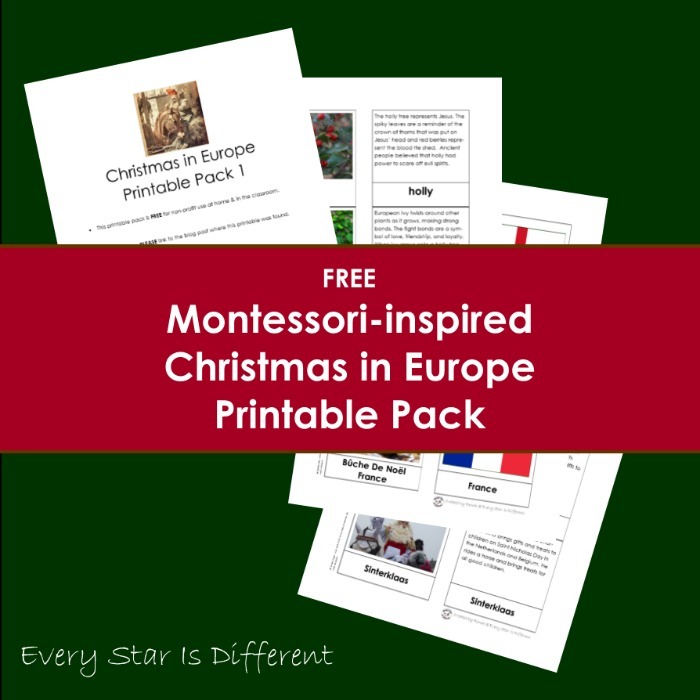 Source: Jason and I created the printable for this activity as part of our Christmas in Europe Printable Pack. This is a subscriber's only freebie. To obtain your free copy, click on the subscriber's link at the bottom of this post. So what are holly, ivy and so many other plants that we hear and sing about during the holiday season? How did they become related to the Christmas? This activity explains it all. 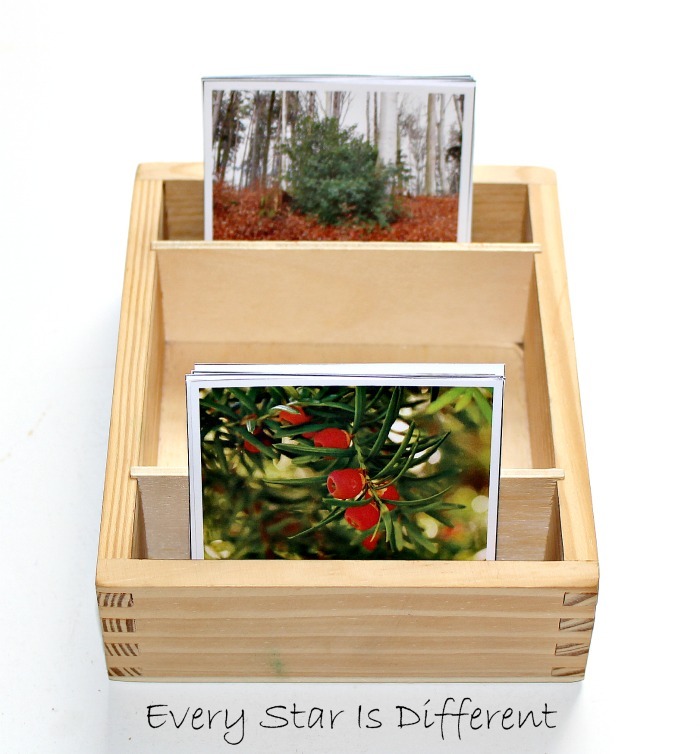 With beautiful images and corresponding description cards, your kiddo will become a Christmas botany expert! My kiddos loved learning about the origin and history of these plants. After using the cards several times they would point out any plant that they saw whether fake or real as we were out and about. They would also point out when plants were mentioned in Christmas songs. It was such a neat learning experience. If I want to teach my kiddos about foreign countries, the best way I've found to do so is through the introduction of foods, especially desserts. 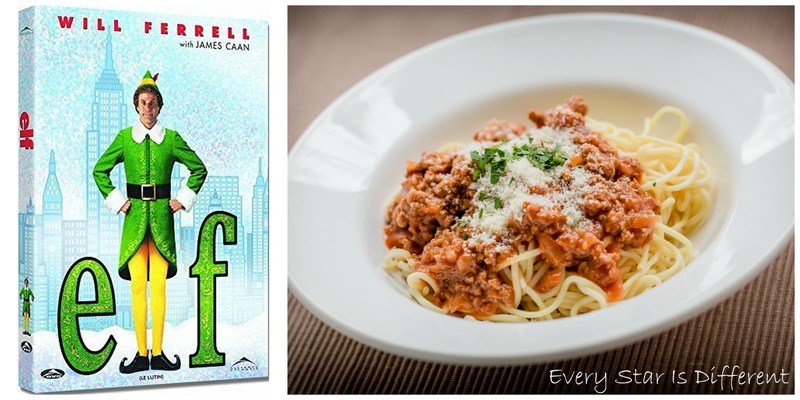 It definitely helped that the book mentioned above spoke a lot about yummy traditions across Europe. For this activity the kiddos matched up pictures of desserts with their corresponding country flags. 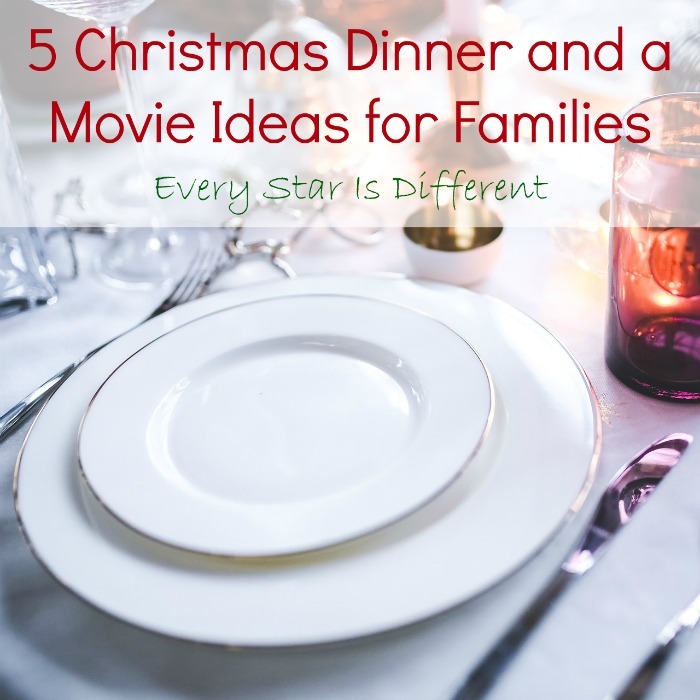 It made such a difference for them to see what each dessert looked like. Each one definitely had their preferences. Lol. Studying the traditions of Europe during the holiday season was so much fun. 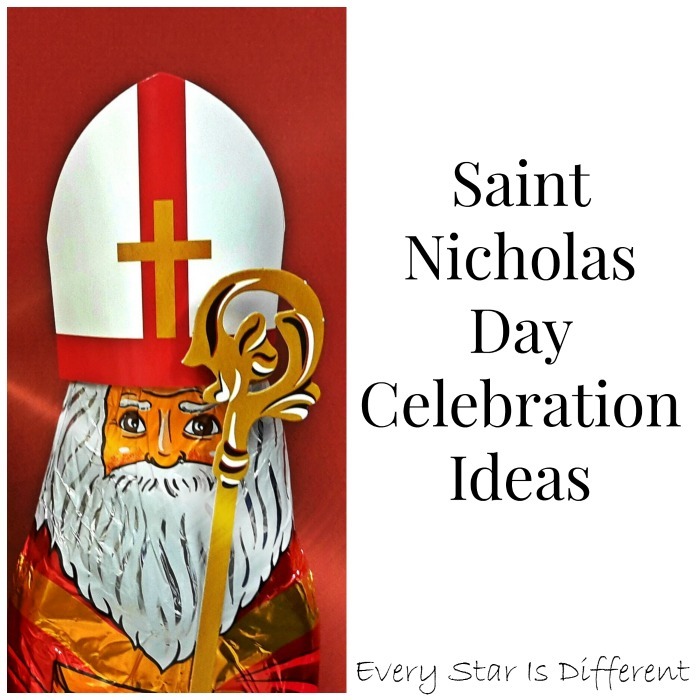 The kiddos particularly enjoyed our own mini celebrations of St. Nicolas Day and Santa Lucia Day. 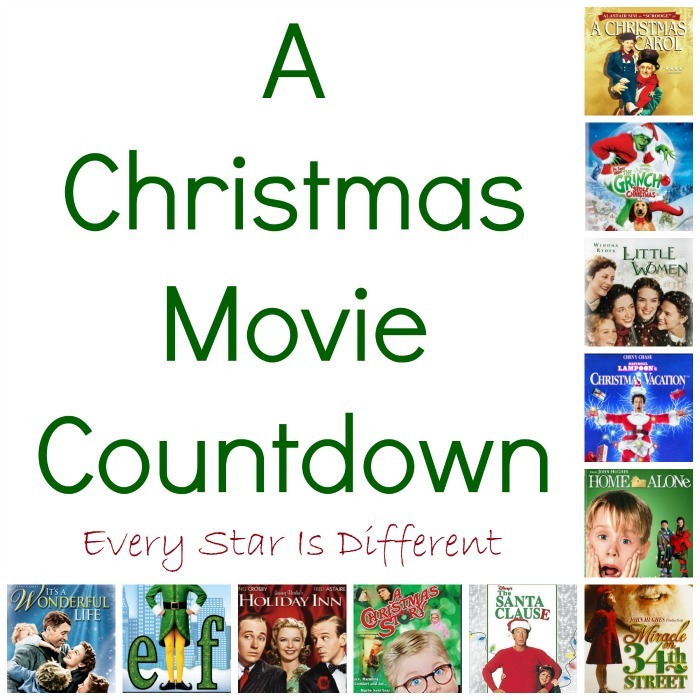 They developed a better understanding of the 12 Days of Christmas and loved adopting some of the traditions we learned about. To me the most beautiful aspect of the unit was that they stepped out of life in the United States and developed such a love and appreciation for other cultures! For those who are interested in the free printable pack, follow the directions below. 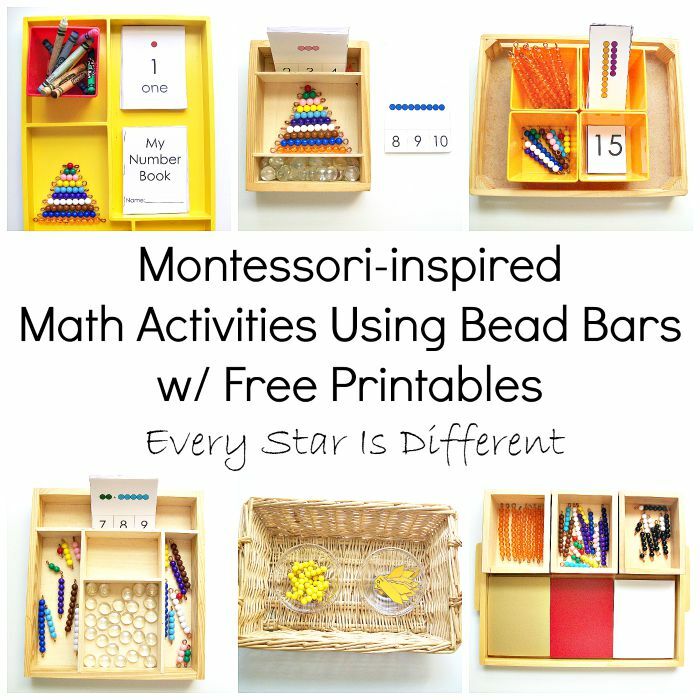 At the beginning of the school year I created the Montessori Math Bead Bar Printable Pack Bundle. It was designed to help Sunshine learn her numbers as this is something she struggles with. Each day she'd select work from our shelves and become frustrated because it was too hard. She had such a hard time remembering, and always needed someone working with her. Then there were times when she was really trying to focus on her work, but every little movement and sound around her was a distraction. She'd lose her focus and then become frustrated because she couldn't pick up where she left off, let alone remember what she was doing in the first place. Besides the inability to remember number concepts from day to day and her distractibility, Sunshine has extreme delays in fine motor skills. She suffers from a vision impairment in one eye that also affects her depth perception. Sunshine needed some extra resources! 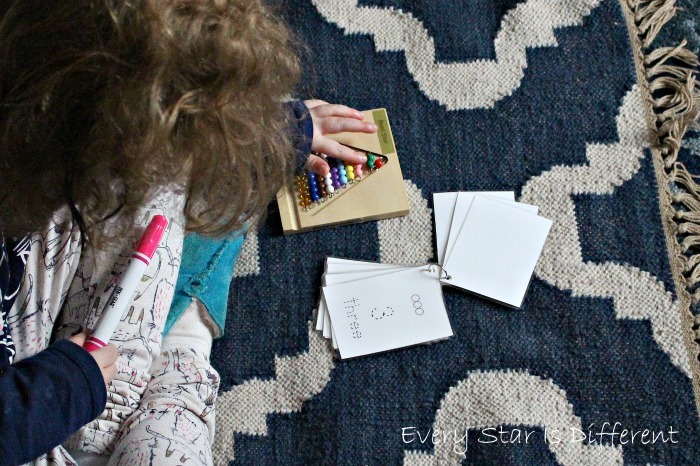 I can not express in words the positive changes we've seen in Sunshine and her ability to complete number work with Montessori materials since introducing parts of this bundle. It is amazing! 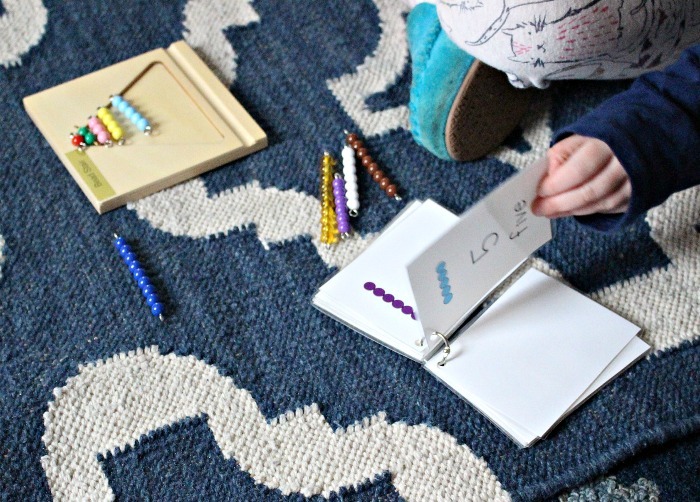 I just had to share the Montessori Math Bead Bar Printable Pack Bundle in action with you! The Montessori Colored Bead Stair is very challenging for Sunshine. Her frustration tolerance is so low. When she sincerely tries to do the work and fails, she's devastated. To help her be successful we've added the tray so her beads stay in order if she accidentally bumps them, which has been known to happen on several occasions. 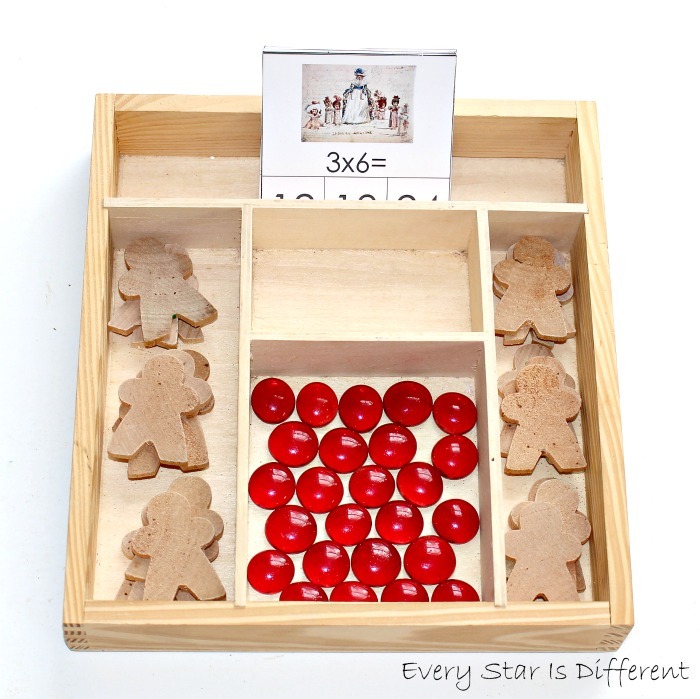 We've also added a colored control copy of My Number Book from the Montessori Math Bead Bar Printable Pack Bundle. When Sunshine selects this work from the shelf, she uses the book, page by page to help her put the Montessori Colored Bead Bars in order. If she becomes distracted, she has her book open to the right page to help her know where she left off. The book also helps her remember the bead colors and corresponding numbers. There are also days when counting each individual bead on the bar is extremely difficult. This book provides the information she needs during those times. It's the goal to help her progress to doing the work without these extra supports, but it may be years before she's ready to do that. In the meantime we are working extremely hard to follow her desire to learn more about numbers. It took Sunshine years to be able to master work related to numbers 1-10. On her best days she can complete the work with minimal assistance, BUT Sunshine wanted to learn bigger numbers this year. In essence she was done counting to ten and made that perfectly clear. So, I introduced the Teens Board. Knowing the Teens Board would be a challenge, especially when working with the corresponding bead bars, I created an extra control for her work, My Teen Numbers Book. Just like the book for numbers 0-10, this book is for numbers 11-19. The control version of the book has all beads colored in with corresponding numbers. Sunshine LOVES this book and her Teen Board. The smile on her face when completing the work melts my heart. The added resource helps her work independently. 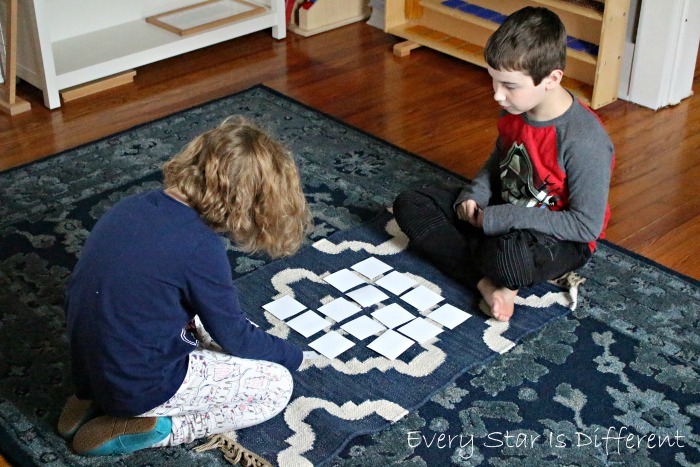 If she gets distracted, if she forgets what number comes next, or if she just cannot count those darn beads, let alone create bigger numbers with them, she can get back on track and still feel successful. Just last month, Sunshine asked if she could work with the Tens Board. 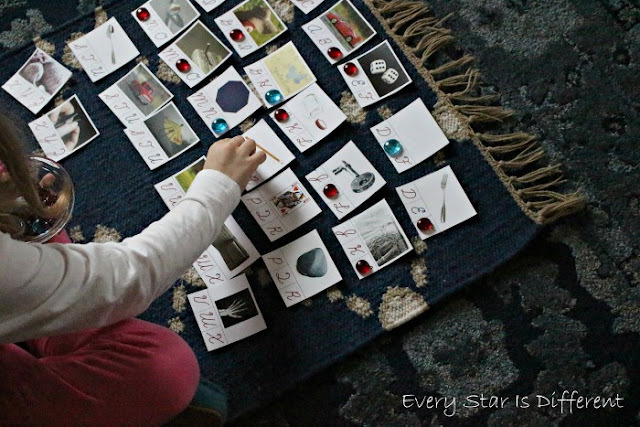 Knowing she'd need extra resources to be successful, I pulled the tens cards from My Montessori Number Book 0-100 as an introduction to the work. Just as she had used the teens book as a control for the teens board, she used this book for the tens board. We started with one board and then progressed to two. She's still trying to learn the names of the numbers, but the book provides her with the visual cues she needs. My Montessori Number Book 0-100 includes all numbers 0-100. As she's working on completing the Hundred Board she can have this book open, advancing through the pages, with visual reminders of what numbers come next. If she becomes distracted or frustrated she has her book there to help her refocus and remain calm. Sunshine loves to write, even though her skills are extremely limited. Knowing I didn't want to squash her enthusiasm, but instead encourage it, I made sure that all numbers were written out in each book. A coloring/traceable copy of each book is provided in the Montessori Math Bead Bar Printable Pack Bundle for Sunshine to practice her writing and coloring skills. Whether she uses actual beads or a control book, she's able to enjoy the process. 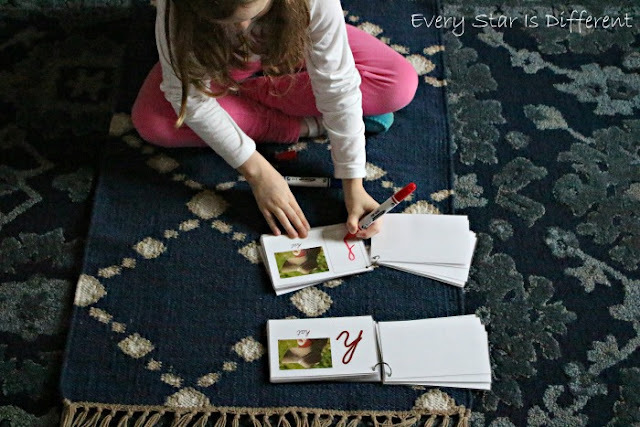 When my older kids expressed excitement for the books, I created a third version of the books in the bundle. In this version, a single line is provided instead of the written out number, so they can practice spelling number words. The Montessori Math Bead Bar Printable Pack Bundle has been such an incredible resource in our classroom. I honestly don't know what we did without it. 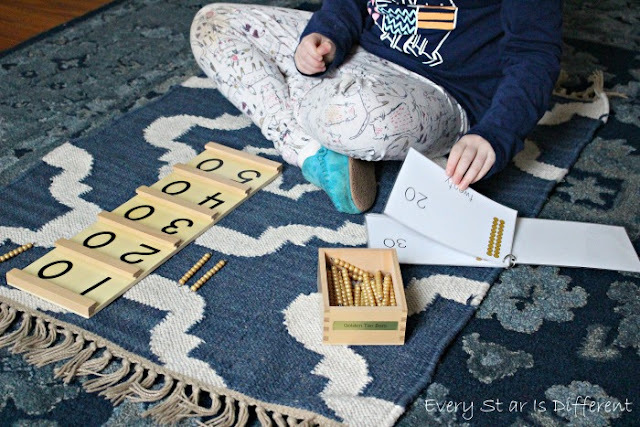 It provides such independence for Sunshine as she completes number work using the Montessori Materials. When learning time isn't in session, she can be found carrying around one of the books flipping through the pages practicing her numbers. 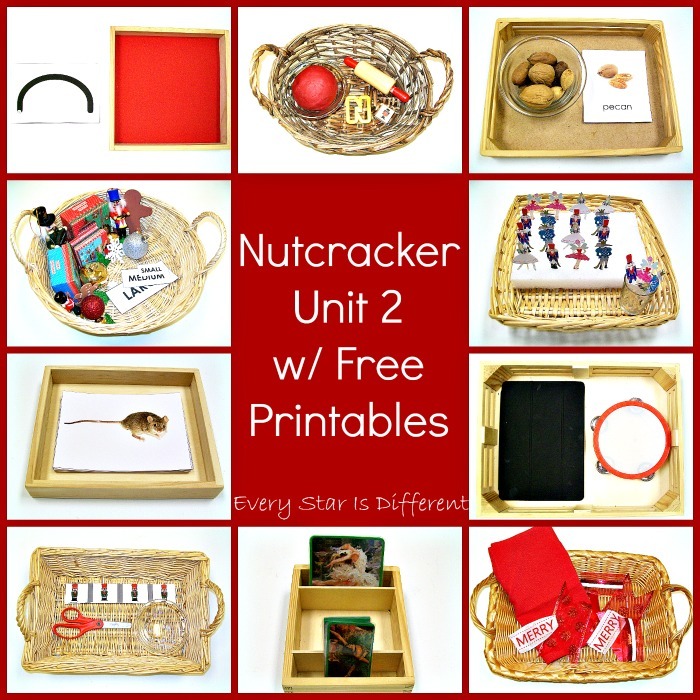 This post has highlighted just a few of the resources in the Montessori Math Bead Bar Printable Pack Bundle. For information about other parts of the bundle, be sure to visit my post, Montessori-inspired Math Activities Using Bead Bars. 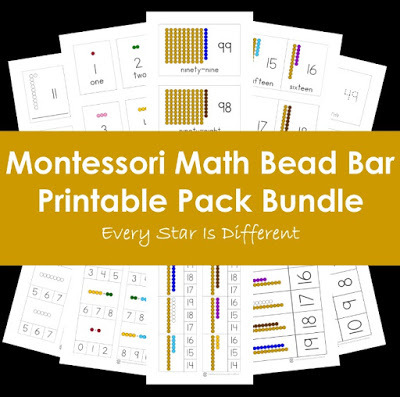 The Montessori Math Bead Bar Printable Pack Bundle comes in print and in cursive. We use both sets in our classroom. Click on the link below to obtain your own copy today! Last year Sunshine spent the entire year trying to learn letter sounds. Sadly, by the end of the year she could only remember a few. This year her desire to learn letter sounds has intensified. Knowing how much she struggled last year, I knew I needed to create a resource that would help her be successful. The Montessori Letters and Sounds Printable Pack Bundle is just that! Never in my wildest dreams did I anticipate it's use in our classroom to be so beneficial. Sunshine is thriving beyond what I ever thought possible. 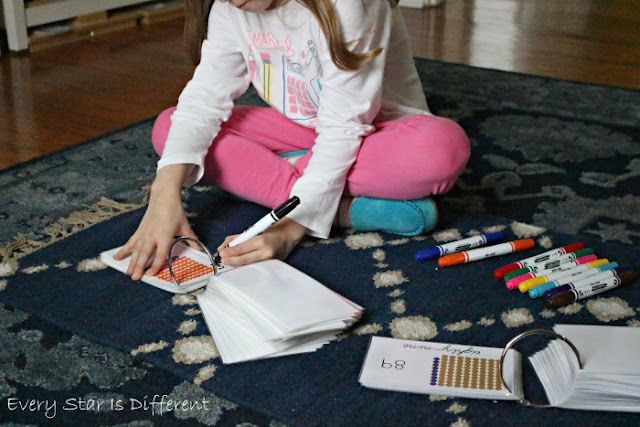 The Montessori Letters and Sounds Printable Pack Bundle not only helps her learn her letter sounds but provides the resources she needs to work independently, which is something that definitely wasn't happening up to this point. The bundle was so successful, I decided to create one in cursive, so that my older children could also benefit from it. All three of them learned print first and are at different phases in their cursive writing journey. There really is something for everyone here. 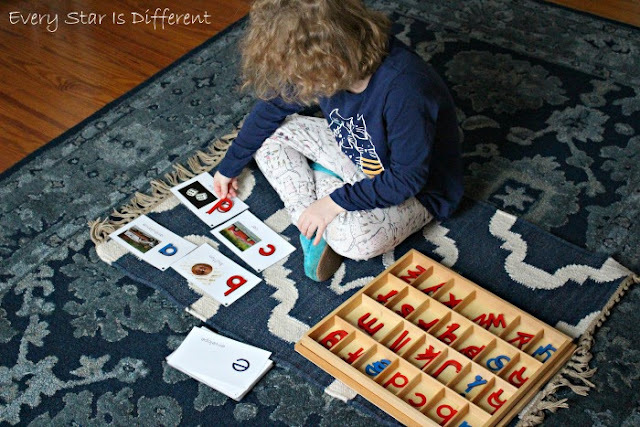 The Montessori Letters and Sounds Printable Pack Bundle reinforces first letter sounds by using common household objects. You can use the actual objects or images provided in the bundle for every letter of the alphabet. Objects matched with first letter sounds remain consistent throughout the entire bundle to help reinforce the sound. The Montessori Letters and Sounds Printable Pack Bundle is designed to be used with Montessori language materials. 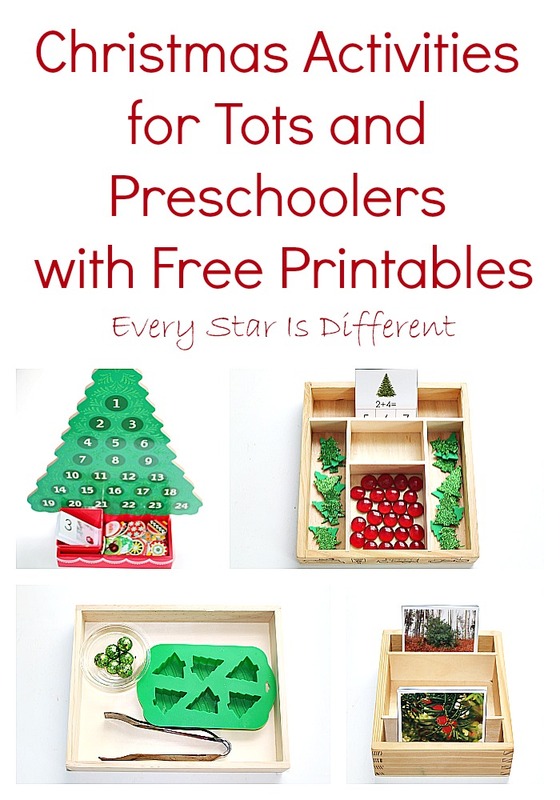 There are also printables that can be used independently of materials for extra reinforcement of the skill. 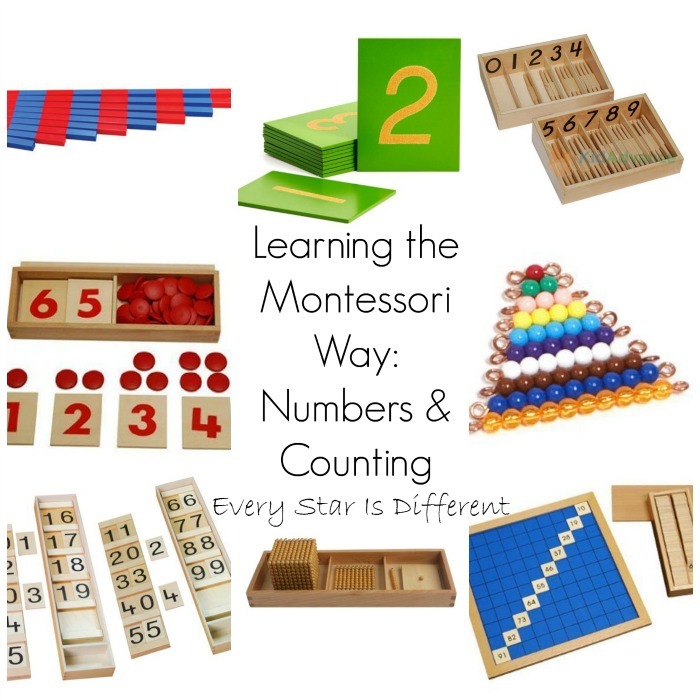 This bundle follows the sequence of teaching letters, sounds, and writing the Montessori way. For those who would like more information about this, be sure to visit the posts below. 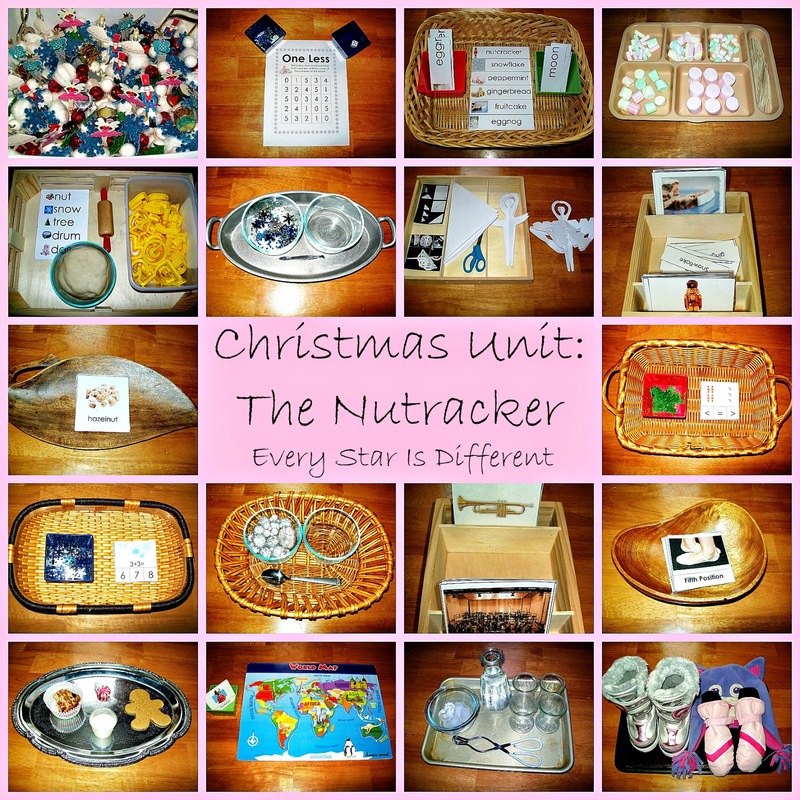 Let's take a look at all the kiddos have been doing with this amazing resource! The kiddos have thoroughly enjoyed having a basket filled with materials that match every letter of the alphabet. Sunshine uses lowercase sandpaper letters in print. Dinomite, Princess and Bulldozer use both the upper and lowercase sandpaper letters in cursive. 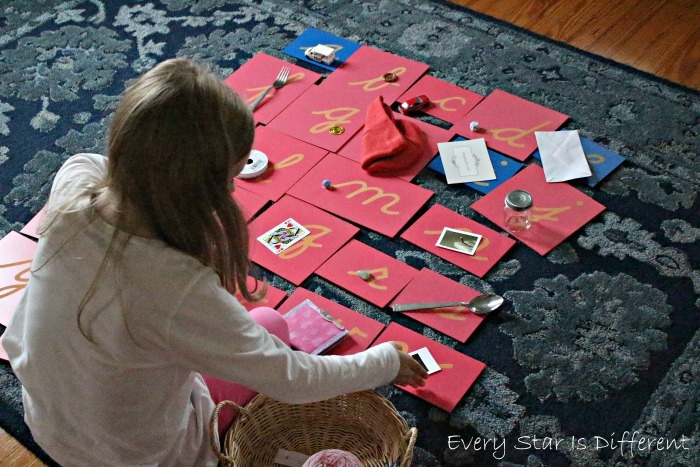 The kiddos arrange the sandpaper letters in front of them and then place objects on top of each card. 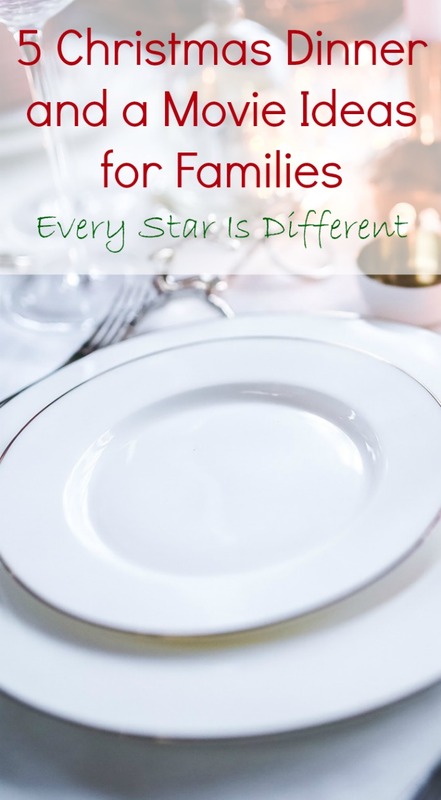 There are three items that we've chosen to use cards for instead of actual objects, but the rest are common household items that cost $1 or less. Sunshine has fallen in love with the movable alphabet this year, but struggled to use it appropriately. 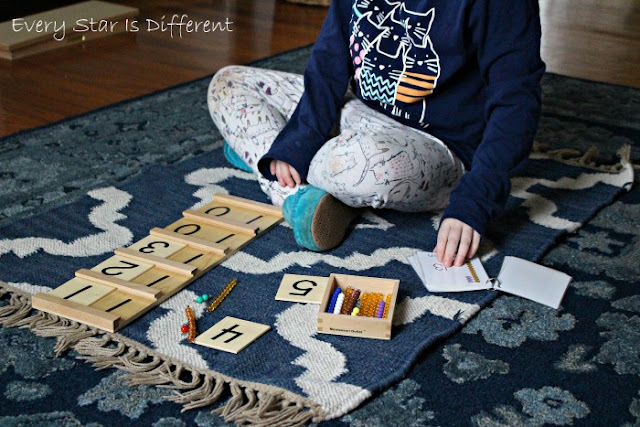 For this reason I created My Montessori Lowercase Letters and Sounds Book as part of this bundle. The size of the letters in this book is the same as those in our small movable alphabet. Sunshine removes each letter from the box and places it on the card with the corresponding letter. The image on each card helps Sunshine remember which sound each letter makes. She will do this over and over again and loves to put the letters away as much as she enjoys placing them on the cards. We have been working to help Sunshine learn to write for years, but her delays in fine motor skills make the process difficult. This year Sunshine is begging for more opportunities to write, even though it's something she struggles with. 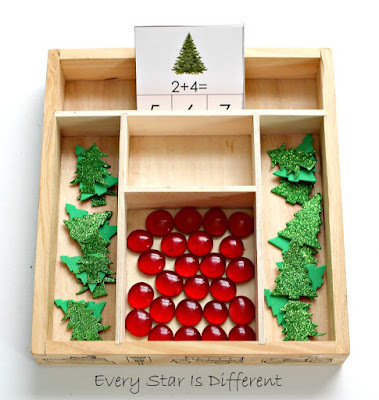 For this reason I created a traceable version of My Montessori Letters and Sounds Books in both upper and lowercase. 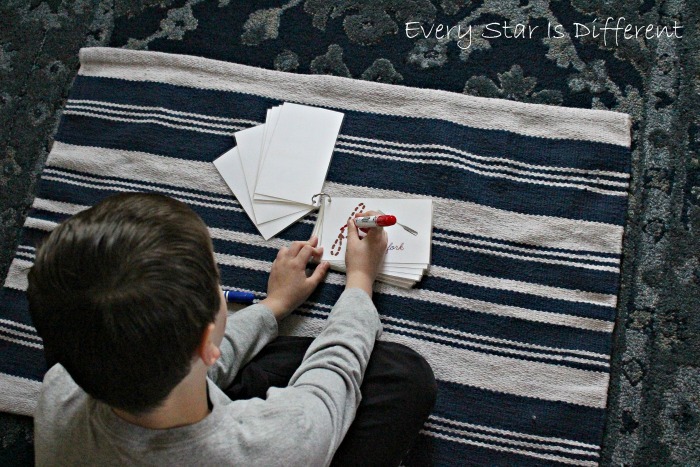 The letters are large and easy to trace using a finger, crayon, or marker. Sunshine LOVES to trace her letters, especially when it means she is able to use her "special" markers. 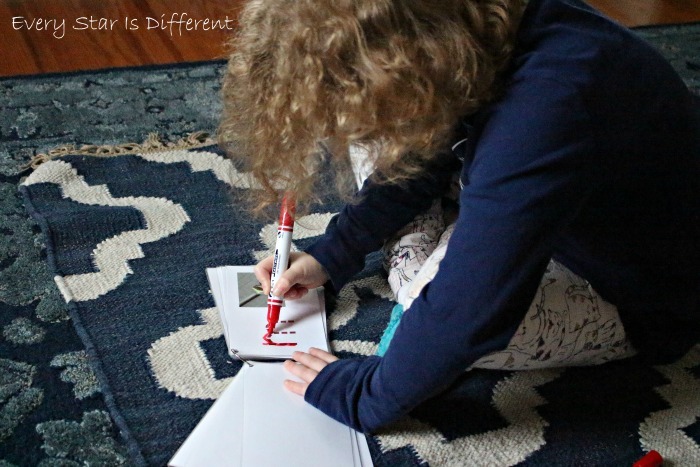 Her writing is improving and the frustration over trying to write letters on her own is no longer an issue. The cursive version of the same books has also been beneficial to Bulldozer as he also struggles with fine motor skills and needs larger letters to trace, especially on those days when he forgets how to write. Dinomite and Princess enjoy the cursive versions of this book both in uppercase and lowercase. They enjoy a large space to practice their letters. Dinomite also enjoys the flashcards/flip books of letters written on lines. The letters are smaller and for refined fingers, but provide a great chance to really master writing letters. Control cards, traceable cards, and blank cards with lines are included. Of course I couldn't just stop at books and flashcards! There is so much more fun included in this bundle as you help your child master their letters and sounds. 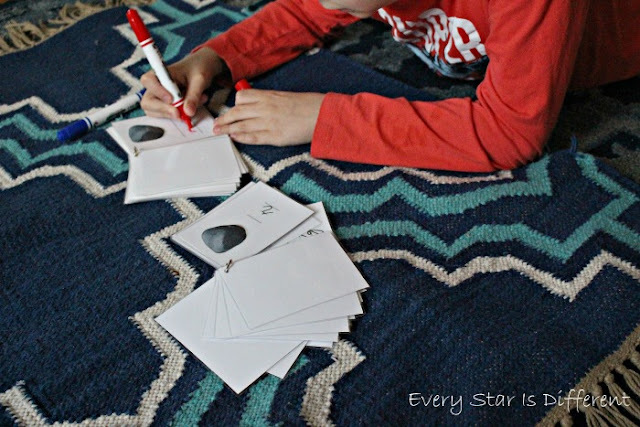 A bundle from us wouldn't be the same without letter sound clip cards, with both lowercase and uppercase letters. Princess loves using the cursive version, while Sunshine is just starting to trust that she can mark the right letters, using her letters and sound book as a control. 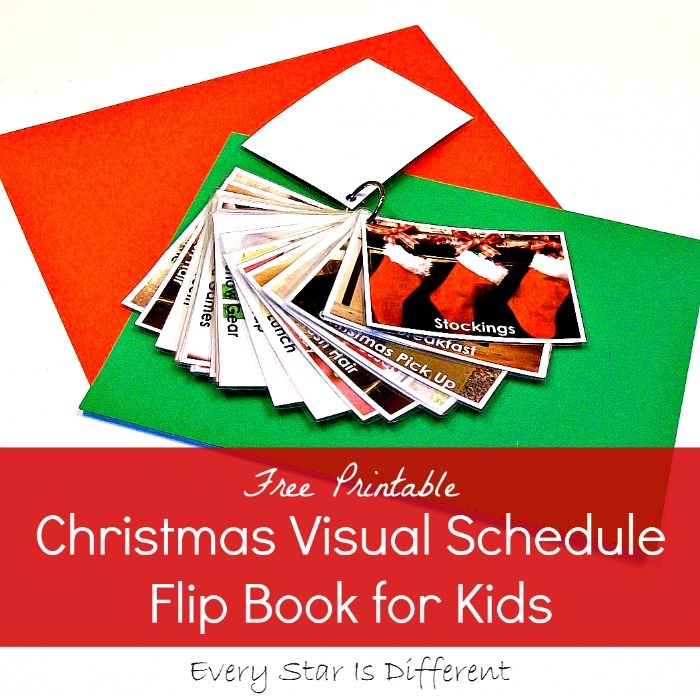 There are match up cards, one set with uppercase and lowercase letters and then also a set of images that can be used. Sunshine loves to use the match up cards and play a memory game. 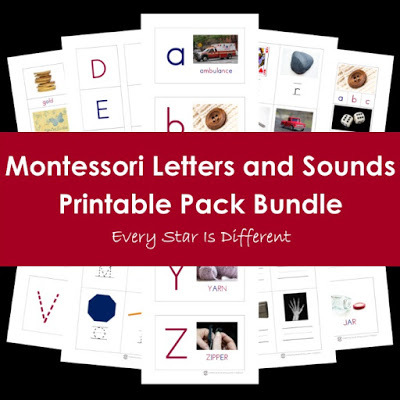 The possibilities of the Montessori Letters and Sounds Printable Pack Bundle are endless. It grows with your child whether you're at the very beginning of your letter journey or have been at it for a while. I seriously don't know what we'd do without it! 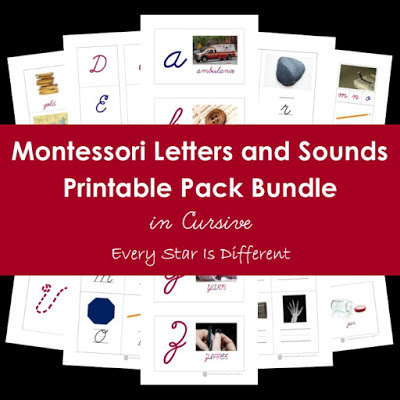 The Montessori Letters and Sounds Printable Pack Bundle is available in print and cursive. Click on a links below to obtain your copy today! 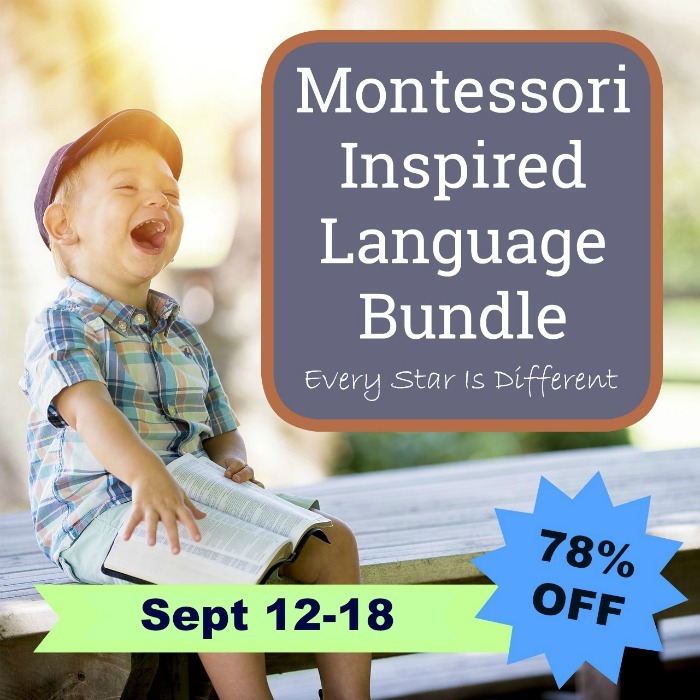 If you're reading this between September 12 through September 18, 2018 the Montessori Letters and Sounds Printable Pack Bundle in Print is included in the amazing Montessori-inspired Language Bundle! Don't miss out on an amazing opportunity to grab over 1000 pages of printables at 78% off!